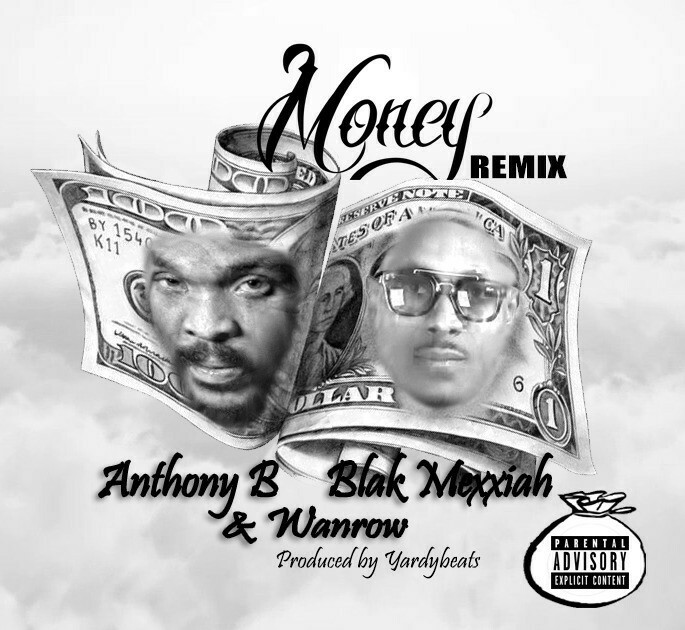 For some highly unacceptable and flimsy reason, Blak Mexxiah orders that the artwork to his remix collaboration with Jamaica's Anthony B and his close Ghanaian reggae-dancehall colleague [WanRow] be done without the photo of WanRow on it. 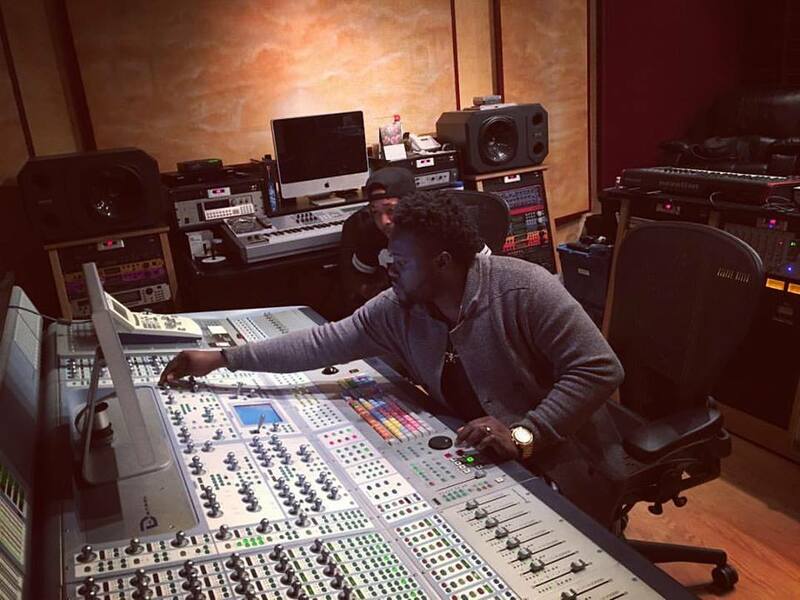 the artwork which is the exact cover photo to this article came out with photos of him Blak Mexxiah and Anthony B. Asked by Artillery, another colleague, as to why WanRow's photo isn't on the artwork, Blak Mexxiah swerved the question by just saying WanRow understands the decision. 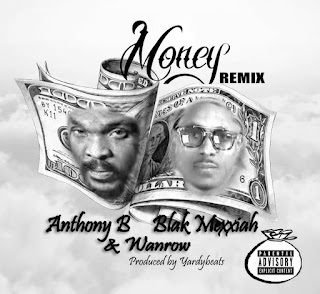 Whether WanRow consented to his photo omission on the artwork, the decision to only pair up Blak Mexxiah and Anthony B on the artwork without considering the serious brand business FACT that WanRow's appearance is equally important as Anthony B's is a baseless denial of image. As if WanRow's image will pose a negative impact on the artwork or the song's publicity, song owner Blak Mexxiah downplayed the attention weight of WanRow's brand by only considering Anthony B fit for the artwork's specifications --- but the BIG question is: isn't WanRow's verse in the song equally creditable as his photo that Mexxiah still denied him appearance on the artwork's photo spread? "Money", the title of the song in question is a potential cross-fanbase hit that will attract a high download count worldwide, eating into both WanRow and Anthony B's fanbase. It, definitely do a good amgic for Blak Mexxiah's brand. Blak Mexxiah is one of Ghana's tough reggae-dancehall artistes. He has a long history of lyrical battle notoriety and stands out as another most-feared clash artiste in Ghana's reggae-dancehall record.